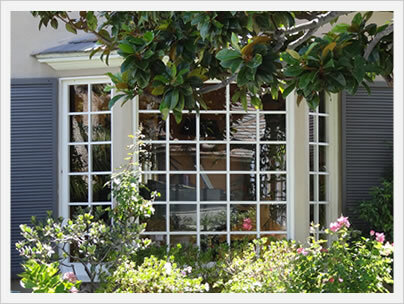 Fixed frame windows cannot be opened or closed, they are instead fixed in place. They differ significantly from say a casement or single hung, which can be opened or closed at will. Fixed frames are simpler than these movable window types because they have less parts and harware that can break and/or require repair if something does goe wrong. While they offer less options than other window styles, they are a cost effective and energy efficient home window option. 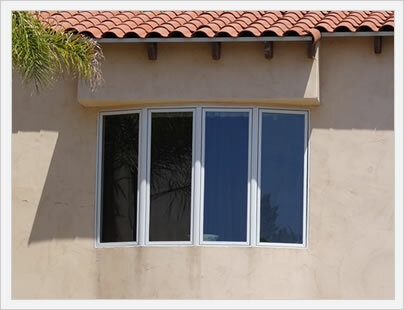 Fixed frame windows offer two significant advantages over movable windows. One, they get better energy efficiency numbers than comparable casements, single hungs, and other movable windows. Because they don't open, there is very little way for the air and outside elements to get through (poor seals or improper installation being the exceptions). Two, fixed frames have less parts and components, which limits the amount of repairs and issues that can occur over the life of the window. This is nice peace of mind for consumers who understandably worry about the cost and hassle of replacing home windows when something does go wrong. Fixed frame windows have one huge disadvantage, which is that they offer no ventilation option. Opening up your windows in the afternoon can let in a nice cool breeze that makes your home more comfortable, as well as saves on your summer heating costs. While fixed frame windows are more efficient year round, they are not necessarily so during the hot summer afternoon hours. They are essentially a less versatile option than movable windows. Fixed frame window prices are going to depend on a number of factors that include the mainframe and sill material, the size of the window, the manufacturer, any and all upgrades selected, as well as the type of installation required. Fixed frame windows will be less expensive than a comparable styles such as an awning window or double hung by something in the neighborhood of 10% to 25%. See below for more specific pricing. Vinyl fixed frame window costs will run towards the lower end of the per square foot price range. Vinyl window prices run anywhere from $40 to $90 psf fully installed. 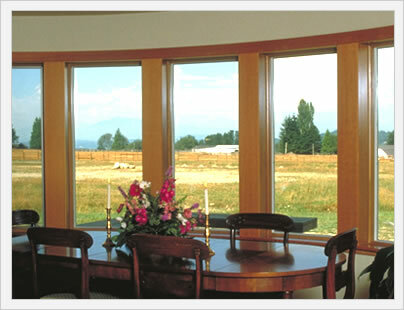 Therefore, a fair range for vinyl fixed windows is $40 to $70 per square foot fully installed. Wood window prices run anywhere from $60 to $120 psf fully. Therefore, a fair range for wood clad fixed windows is $60 to $90 per square foot fully installed. 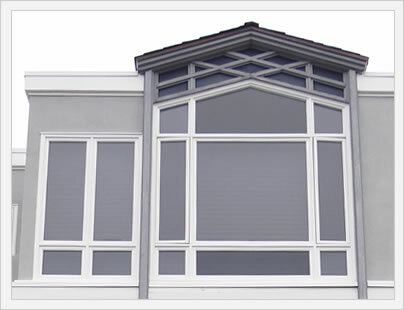 Fiberglass window prices run anywhere from $50 to $105 psf fully installed. 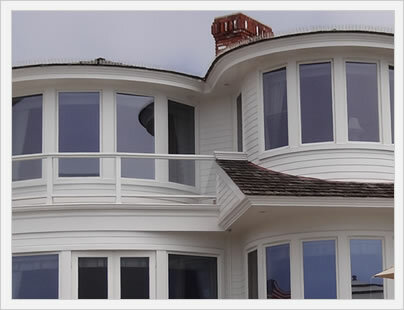 Therefore, a fair range for fiberglass fixed windows is roughly $60 to $80 per square foot fully installed.